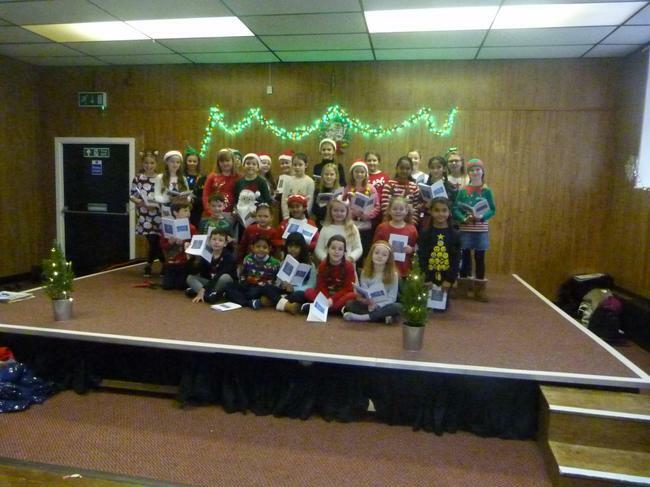 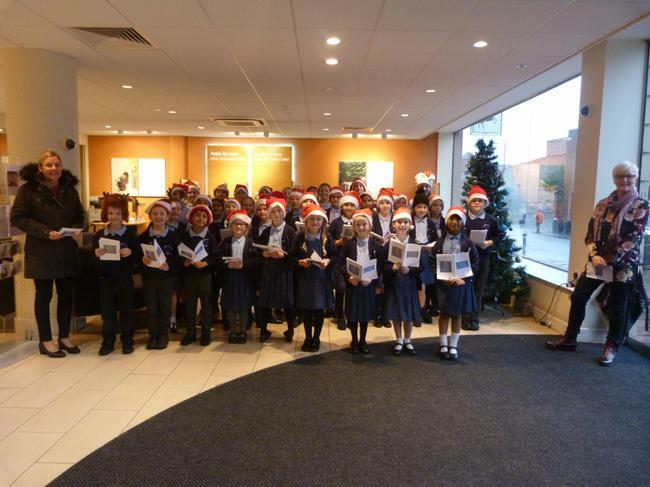 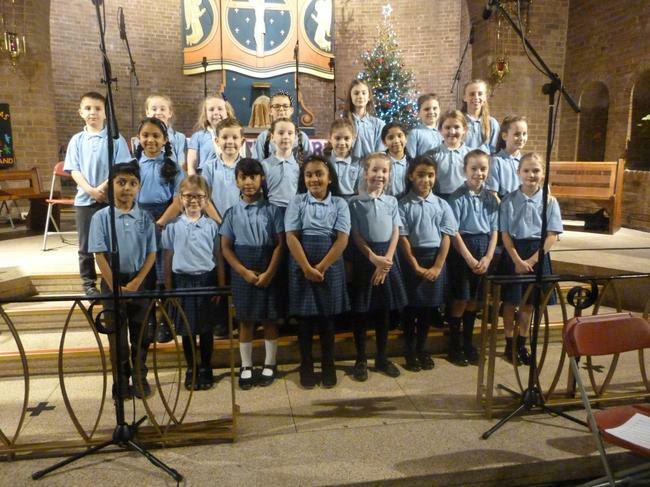 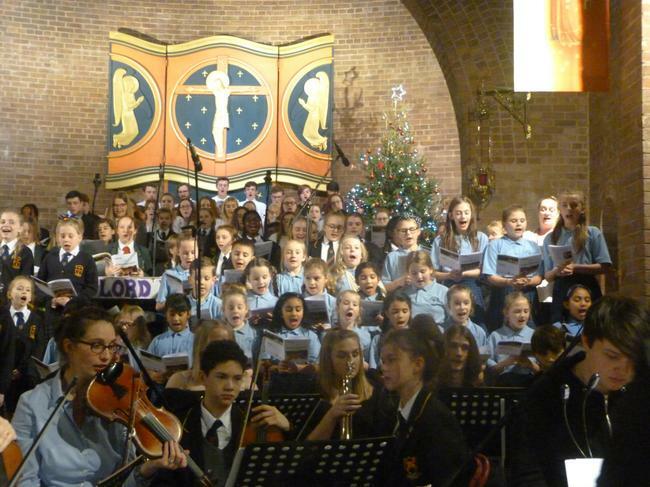 Another fantastic Christmas with the choir from St Mary and St John Catholic Primary School. 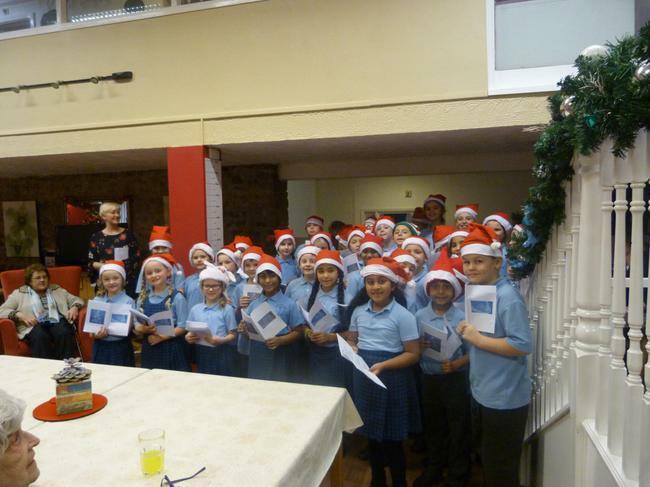 The residents at Don Orione thought you sang beautifully, breakfast with Santa was great fun and St Theresa's Advent service was a truly uplifting experience. 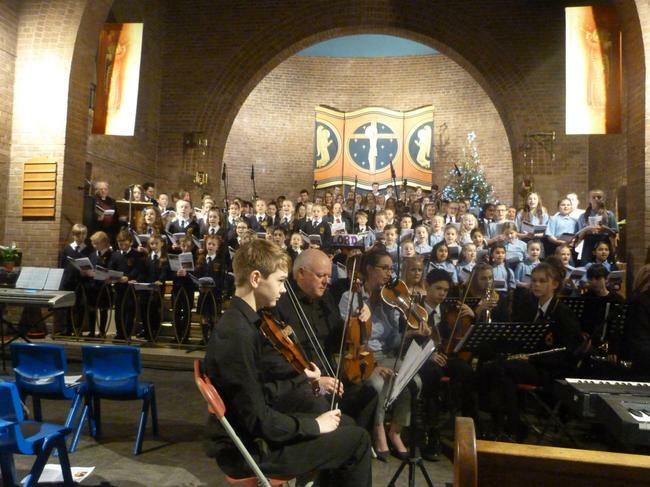 Well done again, you were all terrific!